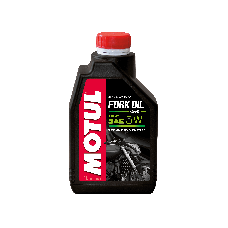 Motul supply an affordable quality range of motorcycle fork and suspension fluids to improve the performance and durability of your bike. 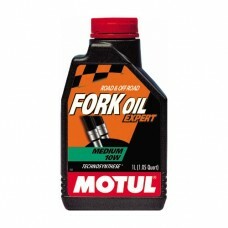 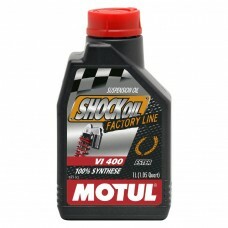 Motul’s fluids are a practical way to keep your motorcycle fork lubricated for smooth steering and suspension. Motul fluid is an essential piece of kit for your bike and is suitable for all kinds of forks including telescopic suspension and shock absorbing hydraulic systems. Whether you are a commercial rider or racer you will want to keep your fork and suspension in the best condition to ensure the longevity and performance of your bike.